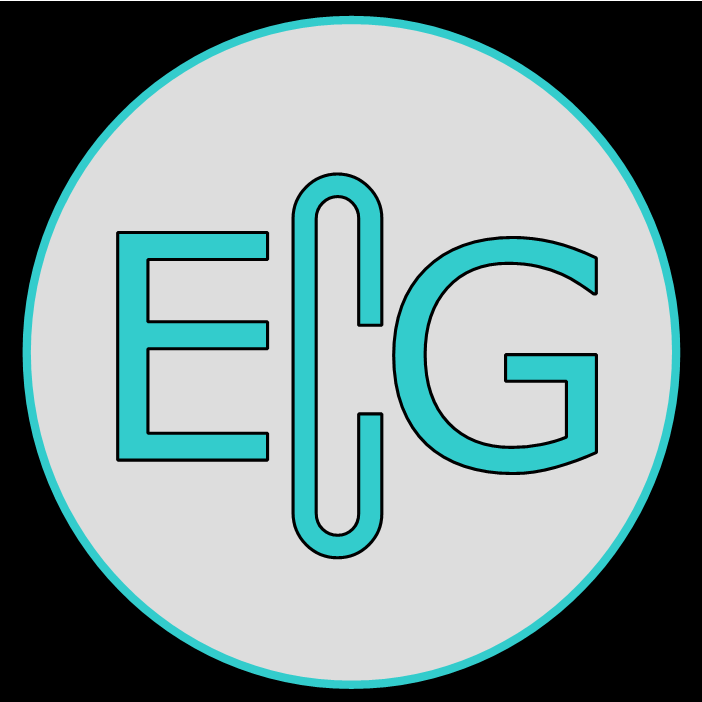 ECG specializes in providing a safe and friendly environment for child athletes to achieve and accomplish their goals in the sport of gymnastics as well as teaching lifelong skills they will learn to utilize through discipline and teamwork. Completely renovated!! Check out the fun play room downstairs along with new program rooms, study rooms, reading nooks plus more!!! When you shop Amazon, please consider us! They give back .05% of each purchase to nonprofits. Thank you.